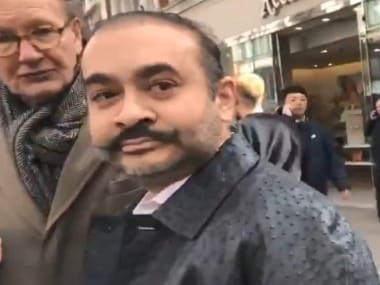 Folks like Lalit Modi, Vijay Mallya and now Nirav Modi could well start a movement called the art of leaving. The dark humour aside, the trick, as they have proven, in departing before the cloudbursts, is to do it brazenly and in public sight. It's akin to hiding something in plain sight. Whether their casual and relaxed 'normal' departure lulls the intelligence agencies into a false sense of security cannot be second-guessed, but it has happened often enough. Mallya, for example, took a Jet Airways flight and was spotted with a lady friend in the First class lounge enjoying a pre-flight drink and being his normal hearty self. There was nothing secret about it. Several dozen people including the airport police, Immigration, and Customs officials probably flung ingratiating smiles at the man as he passed through the formalities. 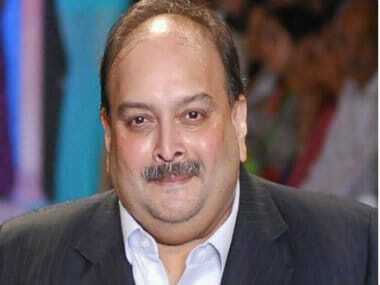 Nobody had been alerted to hold him back even though the Mallya empire was teetering on the brink of the abyss. In the case of Win Chadha, who was at the centre of the Bofors investigation, his contention was that the media had falsely accused him of escaping India to avoid being questioned. Chadha’s submission was that he had gone to Germany for health reasons. He bought a ticket to Frankfurt on Lufthansa airlines, drove to the Delhi airport, checked in with other passengers and waited for the flight announcement, so, where was the question of running away. The common factor in these two cases is that while the individuals are coming in from different doors, the balloon goes up very soon. Their departure, thereby, underscoring the element of a guided escape. But the grey area that manifests itself in the wake of the departure is that they all leave without restraint when they are already in the crosshairs of an inquiry into fiscal malfeasance. Mallya was struggling to keep his nose above the water as banks beat a path to his door. Chadha knew the pressure was on even then he insisted to the end that he was innocent. Modi probably realised the party was nearly over, so it was time to scarper. Even when he yanked his son out of school no one thought to ask why. His family members all left within a couple of days of each other in early January. Whether they received help from the powers that be is a matter of conjecture but it is pretty clear that the legit way is also the safest way. The luxury of a private jet like the one that George Bush laid out for titled Saudis the day after 9/11 is not for them. They could afford it but that would raise too many red flags in India. Also, not an option for them is the underground where smuggling humans in vehicles or tramp steamers run rife. High-net scamsters like Vikram Kothari of Rotomac and Jatin Mehta of the Winsome group also made good their escape via natural departure. 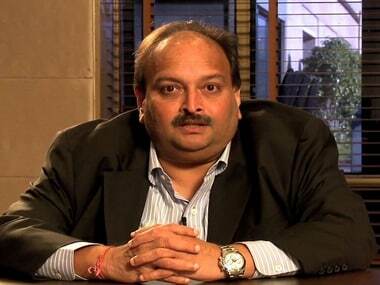 Modi, his wife, and uncle Mehul Choksi also sauntered into the airport and left when the probe into their activities was already well on its way. It's almost as if the authorities were waiting for the all-clear before issuing the show cause letter or alerting the points of departure with a notice. Which brings one to the next murky mystery: how difficult could it possibly be to track where they are in this hi-tech era where even dead mobile phones can be traced and tracked and used to gather personal data? Lalit applied for a St Lucia passport and travels extensively. Nirav has to be in the system even if he is lying low. 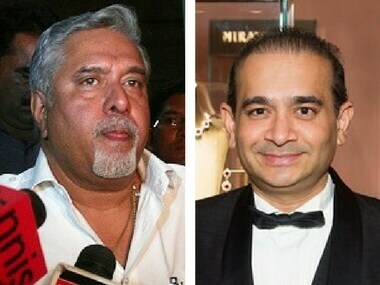 Mallya makes legal noodles of the so-called extradition treaty with the UK. Airport surveillance, city CCTV saturation coverage, and the fact that an average Indian is probably in 100 databases and a man like Modi in at least 500, finding him should be child’s play. Unless we don’t want him found.